It’s been a whirlwind few months for Katie Hall. In December, Hall traveled to Calpe, Spain to ride long miles with her new Boels-Dolmans teammates. 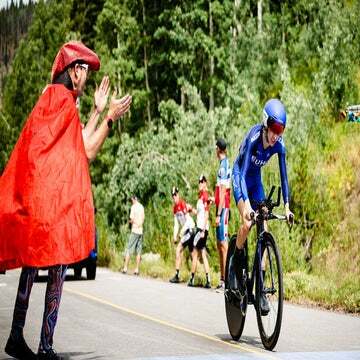 She marveled at the skill and strength of Anna van der Breggen and the other riders as they sped along the coastal mountains. In January, Hall took a weeklong training trip to Maui with her mother and pedaled several hundred miles around the mountainous Hawaiian island. 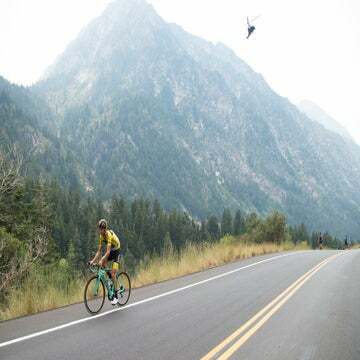 The crowning moment of her minicamp was a 106-mile solo training day with nearly 12,000 feet of elevation gain and gusting crosswinds. She set 11 Strava QOM records during her ride. And then just this week, Hall landed in Girona, Spain, her new home for the coming year of racing. When VeloNews spoke to Hall, she was moving her belongings into a shared apartment with American rider Leah Thomas and Australian Lauretta Hanson, both first-year WorldTour riders. The long rides and positive vibes bode well for Hall as she embarks on her first full season of WorldTour racing. 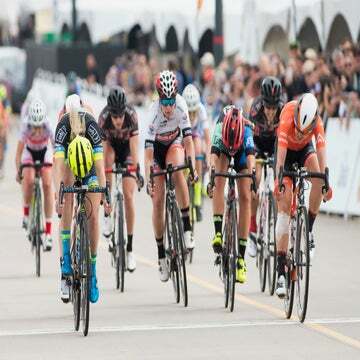 Hall is the latest in a long list of Americans to graduate to the WorldTour, and it comes at a pivotal moment in her professional career. After several years of dominating North America’s stage races, Hall said she was contemplating retirement at the midway point of the 2018 season. Her UnitedHealthcare team was set to fold at the end of the season, and the North American racing scene appeared to be contracting. At the time, Hall said her interest in racing full-time in Europe was not particularly high. Hall’s attitude changed after Boels-Dolmans management reached out with an attractive offer: Come race the WorldTour and test your legs at Europe’s hardest one-day events and stage races. Hall is one of the country’s best pure climber of her generation, yet she has never raced the Giro Rosa or the Ardennes races at full speed. The opportunity with Boels changed that. Hall said Boels management has specific goals for her this season. She makes her 2019 WorldTour debut at Strade Bianche on March 9, then will race the Trofeo Alfredo Binda race two weekends later. Hall skips the cobblestone races in early April and instead will target the Amstel Gold Race, La Flèche Wallonne, and Liège-Bastogne-Liège during the second half of the month. Hall’s season then focuses on the Giro Rosa and La Course by le Tour de France. She is hopeful to start the Amgen Tour of California in May, where she is the defending champion. Hall’s role is to be a critical support rider the climbs for van der Breggen and the team’s other stars. Yet Hall said she also hopes to have her own opportunities this season.